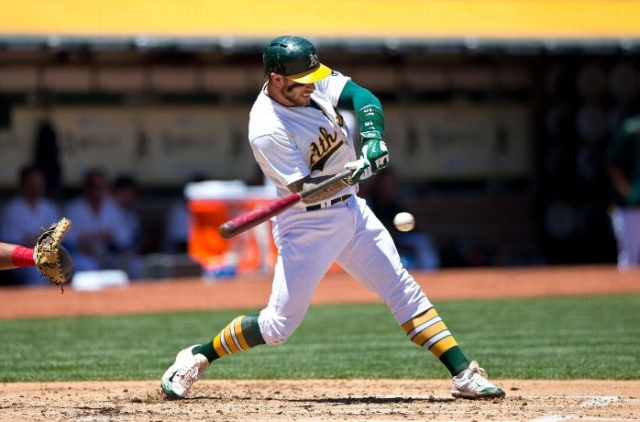 Is Baseball Wrecking The Oakland A’s Franchise? It appears that Major League Baseball owners and players are going to get along for the next five years with a new collective bargaining agreement. For the average baseball watcher, very little will change as some big revenue teams will have to be clever in handing out large sums of money, small market teams will have to be creative in assembling rosters and Oakland officials better come up with money for a new stadium. There are two bits of information that seemingly are useful for fans. Oakland is going to be getting less revenue and there may be a provision that the owners can expand. Oakland is a revenue sharing team and has been for a long time and Oakland is a franchise that Major League Baseball, the San Francisco Giants and a court have blocked from succeeding. The former managing partner Lew Wolff failed in all of his efforts to get a stadium village built in Oakland, a stadium built in Freemont and was not even allowed to explore the possibility to move to San Jose. There was no real interest in either the Oakland Coliseum property to be turned over to Wolff for development and Freemont never developed much beyond a conceptual stage. As far as San Jose, the city of San Jose went to court trying to get around Major League Baseball’s antitrust exemption and the San Francisco Giants ownership insistence that Giants ownership had the right to protect the San Jose territory as part of the Giants market. The court agreed and upheld Major League Baseball’s right to establish territories even though San Francisco and Oakland share the Bay Area including San Jose. Oakland has rearranged the team’s ownership with Wolff out and is looking at areas around Oakland for a stadium. Major League Baseball will punish Oakland for the lack of offering money for a stadium by slashing funds to the A’s. That’s hardball.